WASHINGTON — President Trump is not only poised to put his conservative imprint on the Supreme Court, but he’s restocking vacancies throughout lower US courts at a historic clip, ensuring a judicial legacy that will last decades. Trump has appointed 44 judges since taking office — including more appellate judges than any president in American history at this point in his tenure. He has another 88 nominees currently pending before the US Senate; and with an aging federal bench, future opportunities will assuredly arise. If Trump is able to fill just the current vacancies alone, he will be responsible for installing more than one-fifth of the sitting judges in the United States. It is the fruits of decades of labor by conservatives — or, critics might say, the result of calculated partisan attacks on a process that once had at least a hint of bipartisan flavor — that has allowed Republicans to send like-minded appointees to this powerful branch of government. 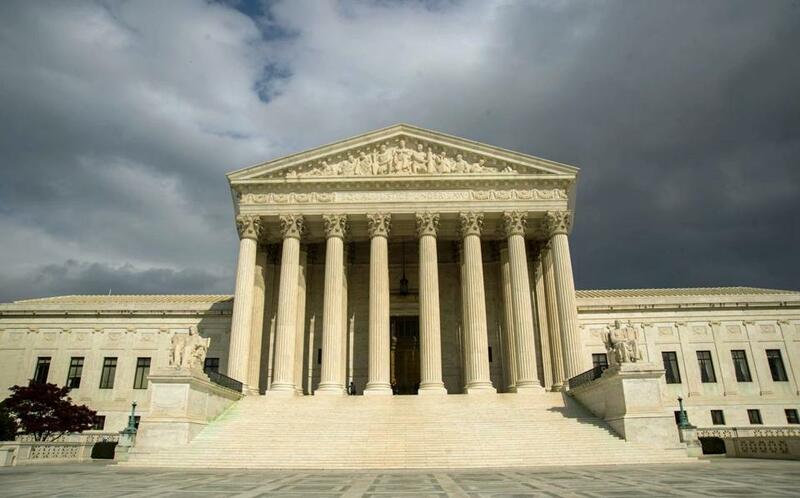 “From the conservative perspective, it is a great triumph, a great victory,” said Sheldon Goldman, a professor of political science at the University of Massachusetts Amherst who studies presidential nominees to the federal courts. Trump’s methodical efficiency in remaking the judicial system — not just on the high-profile Supreme Court choices of Associate Justice Neil Gorsuch and nominee Brett Kavanaugh — has been one of the largely unnoticed aspects of a presidency marked by chaos in many aspects of foreign and domestic policy. Almost once a week on average, the Senate has been processing a judicial nomination, sending yet another Trump-approved judge to the bench. It is testament to the organizational plotting and planning, which has been going on for years if not decades, as conservative groups vetted and maintained lists of judicial candidates for the moment when the GOP held the White House and Senate majority. It is also the result of intransigence by Senate majority leader Mitch McConnell, who ensured that President Obama’s judicial nominees were reviewed at a snail’s pace, delivering to Trump a large bucket of vacancies he could fill once he took office. Republicans have been willing to break Senate norms and alter longstanding traditions in order to impose their will on the judicial nomination process in a way that Democrats have often been unwilling to match. Now, there are signs Democrats are ready to step up their fight. “I’m glad that Democrats are finally getting outraged at the Republicans’ single-minded focus over confirming judicial nominees. I just wish they would have taken it more seriously a couple years ago,” said Jim Manley, a Democratic strategist who was a top aide to former Senate majority leader Harry Reid. “Now we’re in a situation where we don’t have the tools available to block these nominees, many of whom are just spectacularly unqualified. The judicial nominations are overseen by White House counsel Donald McGahn, a Republican campaign law attorney and former chairman of the Federal Election Commission who is highly regarded within the conservative legal community. He often consults with conservative groups and works closely with McConnell before judges are nominated. 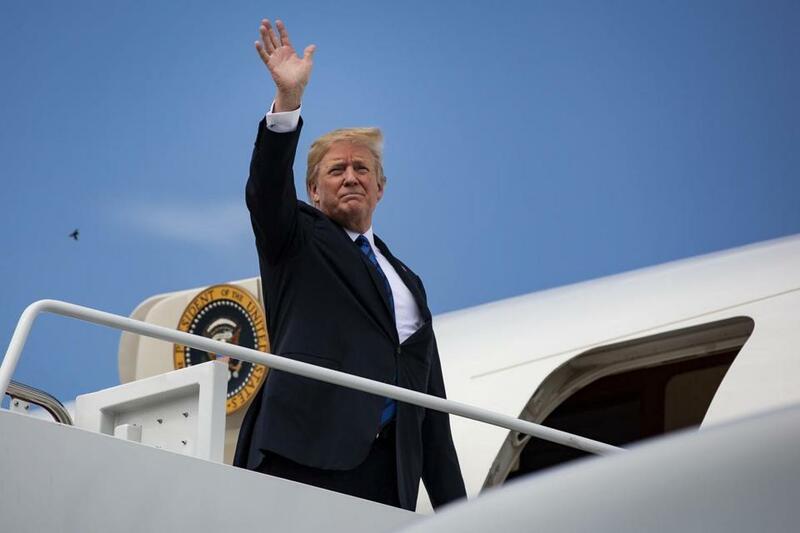 President Trump boarded Air Force One on Friday. Leonard Leo, an outside White House adviser on judicial appointments, says that Trump prefers judges with pedigree, including Ivy League education and Supreme Court clerkships; who “are not weak,” and won’t be swayed by social or political pressures; and who have a conservative legal philosophy that makes them inclined to limit government power. Trump’s early track record raises the stakes for the midterm elections. If Democrats were to seize control of the Senate, it would slow Trump’s judicial confirmations substantially and force him into a position of compromising to get his picks installed. A group called Demand Justice was formed earlier this year to motivate liberals around judicial appointments and act as somewhat of a counterbalance to the mobilization that Republicans have been doing for decades. As long as Republicans, who have a narrow Senate majority, remain united, there is little Democrats can do to stop or stall the process. Most of their mobilization efforts are about elevating the issue and attempting to win back the majority. McConnell appears to be preparing for the possibility of losing control of the Senate, by rushing through as many nominees as possible in the months ahead. He has canceled much of the Senate’s traditional August recess, which could allow for more judicial nominees to gain confirmation. During his presidential campaign, Trump began having discussions about the opportunities to not only fill a Supreme Court seat, but lower courts as well. After he won, his transition team turned its attention to judicial appointments throughout the court system. The Trump team sought to learn from a mistake it believes Obama made early on, when he got off to a slow start filling judicial vacancies at a time when his party controlled the Senate. 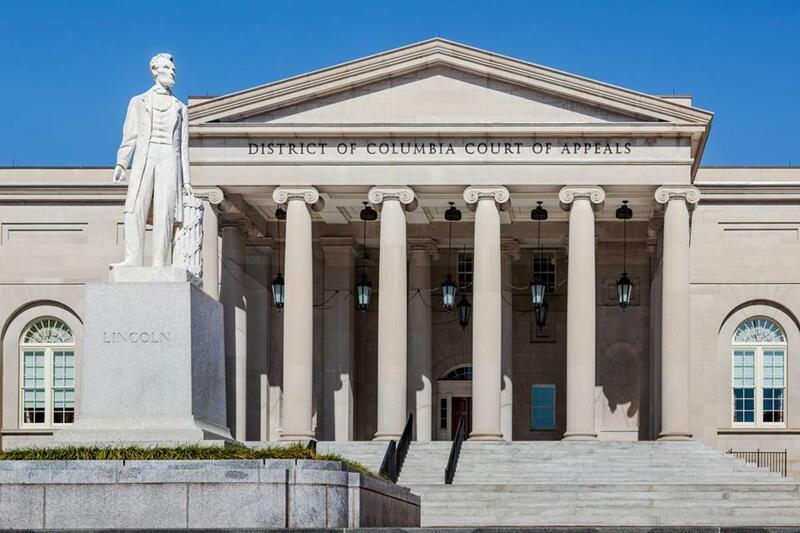 During his eight years in office, Obama filled 36 percent of the available seats on the Supreme Court, and the US Court of Appeals, and the district courts. Trump currently has nominees installed so far in 5 percent of the judiciary, but if he fills the current vacancies, that would jump to 22 percent. Following the 2014 midterm elections, when Democrats lost control of the Senate, McConnell slowed confirmations to a trickle. Second-term presidents have filled about 20 percent of their judicial nominations in their final two years. But for Obama, only about 6 percent of his judges were confirmed in his final two years, according to a study Wheeler recently published. “The drop-off was just precipitous,” Wheeler said. The median number of days it took to confirm Obama’s judges after they were nominated was 215, Wheeler has found, while Trump’s nominees have taken 136 days. Several significant changes in the Senate rules have also played an important role in allowing Trump to nominate more conservative judges — and ensure they get confirmed. Senate Democrats in 2013 eliminated the use of a 60-vote threshold for lower court nominees — a change they made after McConnell had stonewalled Obama’s nominees, including three vacant seats on the powerful US Court of Appeals for the District of Columbia Circuit. The changes made allowed the party in power in the Senate to confirm judges with a simple majority vote. Last year, Republicans eliminated the threshold for Supreme Court nominees as well. Republicans have also done away with a longstanding tradition of allowing home-state senators to block appellate court nominees by withholding “blue slips’’ that would signal their approval. (Republicans have kept this practice in place for District Court nominees). Trump’s near-perfect record of judicial confirmations got a black mark last week when he was forced to pull Ryan Bounds from being nominated to the Ninth Circuit. A few Republican senators were unsatisfied with his explanations about racially insensitive writings of his while he was a Stanford University undergraduate. In one troubling sign for longtime legal observers, many of Trump’s nominees are coming down to a party-line vote. Only six out of Trump’s 23 appellate court nominees have gotten more than 60 votes — which traditionally had been the number needed to shut off debate and move forward to confirmation. “Donald Trump’s legal advisers and members of the Republican Party understand this full well: They are aiming to stack and pack the courts with many individuals who are ideologically committed to points of views,” said Judith Resnik, a law professor at Yale who has testified before the US Senate on ways to improve the nominating process. Out of Trump’s 23 appellate judges, 15 have replaced appointees made by previous Republican presidents while eight have replaced appointees from Democratic presidents. Trump does not appear to put a premium on diversity on the bench. Out of his 44 judges who have been confirmed, only five have been minorities — four Asians and one Hispanic — and none have been black, according to figures kept by the Federal Judicial Center, which is the research and education agency of the judicial branch. Less than one-fourth of the judges have been women. Those numbers put him far below presidents Obama and Bill Clinton at this point in their terms but close to George W. Bush (most presidents before that rarely appointed anyone who wasn’t a white male). 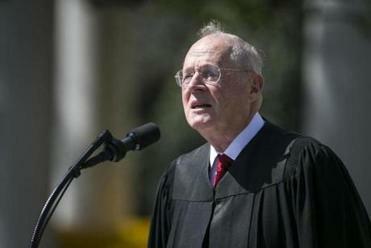 The average age of sitting judges has also gone up in recent years — partly because George H.W. Bush and Clinton appointed older judges — with the average now about 70 years old. That means that more retirements could be coming, creating more vacancies that Trump could fill. Trump advisers have made a point to select younger judges, insuring that his imprint on the court will be enduring. The average age of his judges so far is 50.